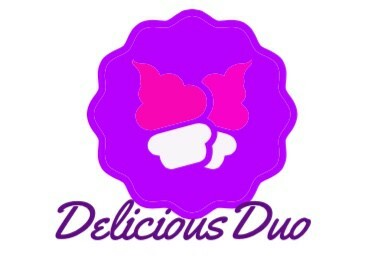 Two Chicks Review & Recipe ideas! 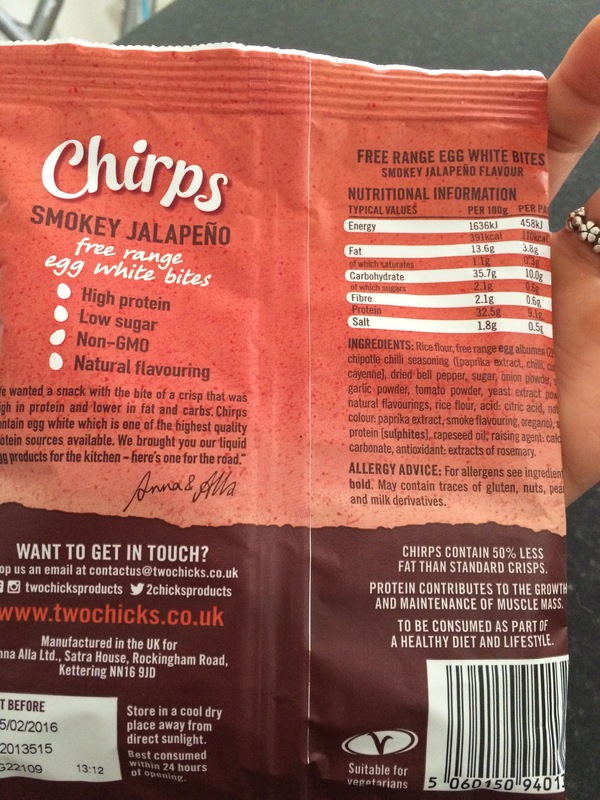 So I was recently given the amazing opportunity to not only review but experiment with using ‘Two Chicks Chirps’ which are healthy, free-range, high protein egg white bites! 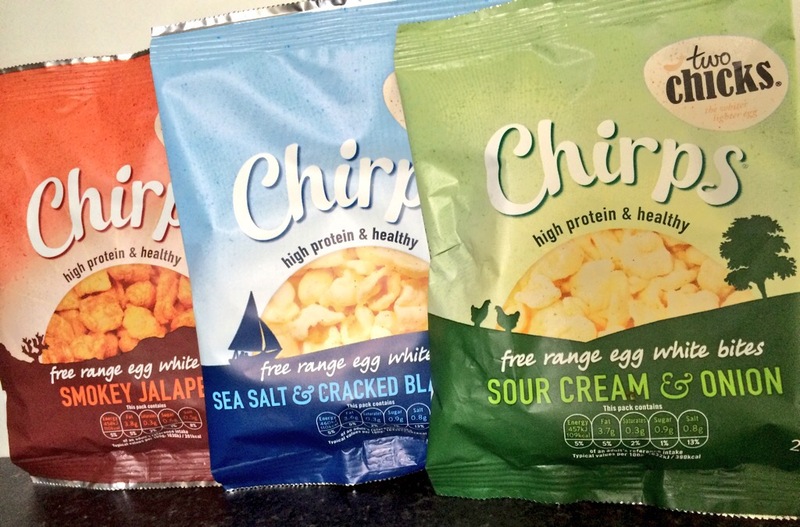 They very kindly sent me a packet of each flavor Chirps to try! I topped them with a homemade salsa, some reduced fat cheddar cheese and popped them under the grill to get them crispy! 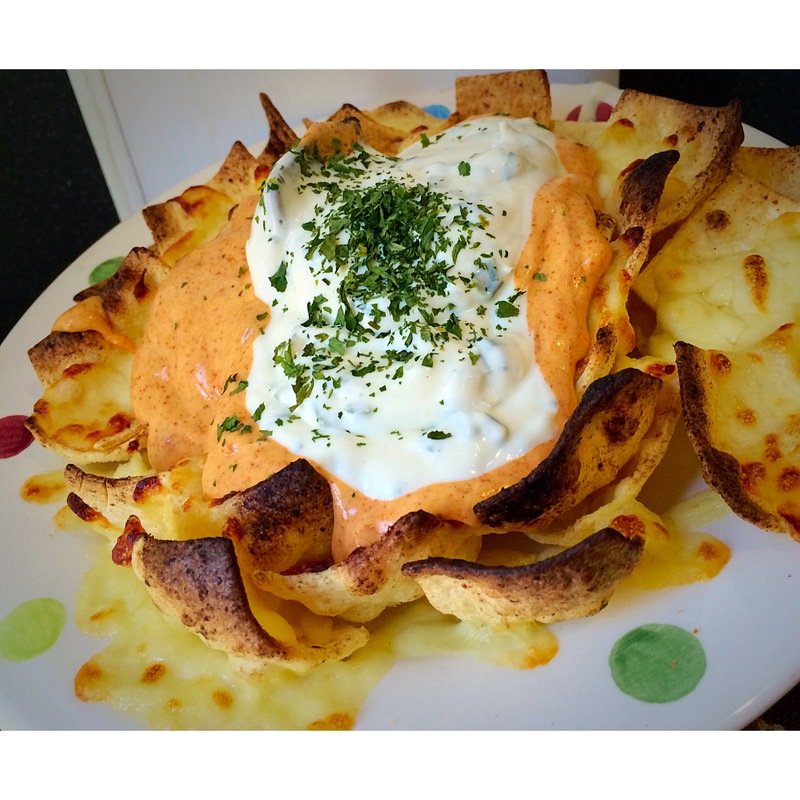 I then served them with a homemade sour-cream for the perfect totally guilt free mexican dish. 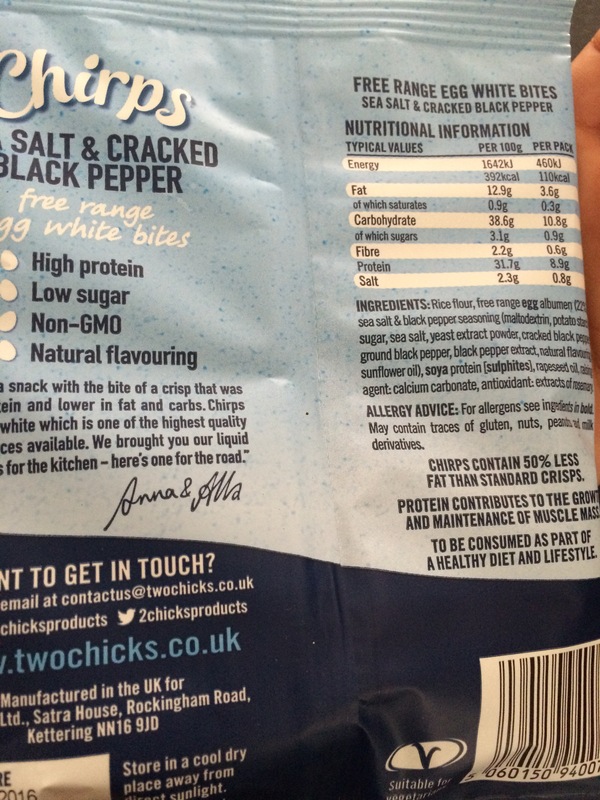 I crushed the packet, dipped a stripped chicken breast fillet in liquid egg whites then covered the chicken with the Chirps and fried it on a low heat in Lucy Bee Coconut oil till golden brown. I served it up with some homemade, thick cut sweet potato chips and a Nando’s inspired pea mash with mint, chilli and avocado! 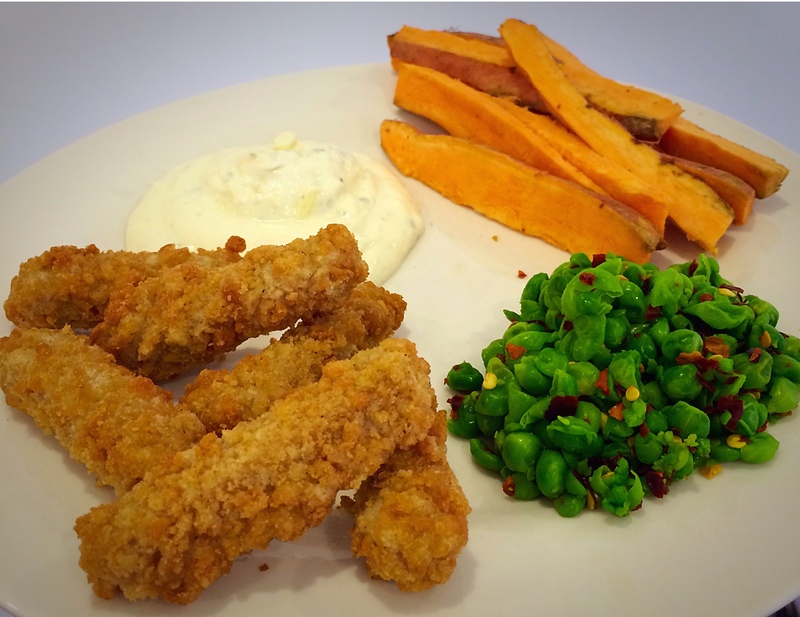 Simple, effective, easy and delicious! You could also make some homemade hummus to dip these into, to make a change from carrot sticks! I can’t wait to try their new Pancake mix next! These ladies keep hitting the nail on the head when it comes to ways of incorporating healthy with convenience. 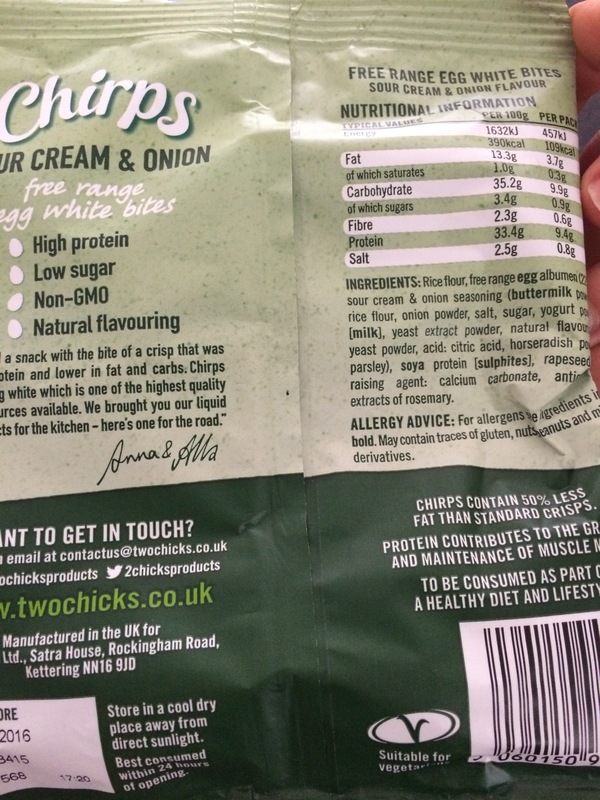 This entry was posted in Diet, Fitness, Food, Health, Lifestyle, Product Review, Recipes and tagged balance, chirps, dinner, dinnerinspo, eggwhites, fitfam, fitspo, food, happiness, health, healthy, healthyfood, healthyfoodshare, healthyrecipe, inspiration, productreview, recipe, recipeshare, review, twochicks. Bookmark the permalink.